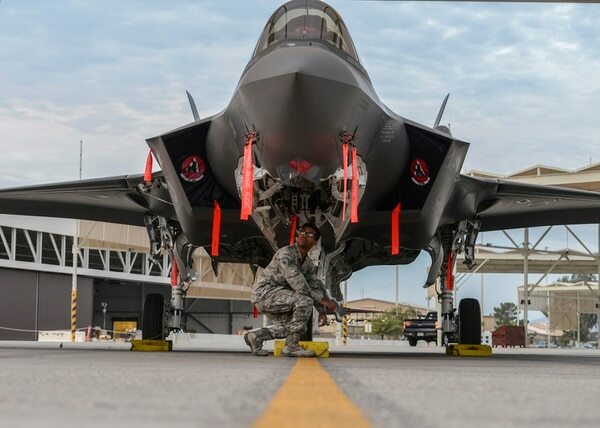 The Pentagon releases its $686 billion budget request for FY19, including increases in acquisition for jets, subs, other hardware and troop increases across the board. President Donald Trump’s fiscal 2019 budget request includes almost $686 billion to position the military for a more global fight, even as it replenishes aircraft and missiles that have worn out faster than planned due to counter terrorism operations. The request would procure more fighters and ships, purchase tens of thousands of munitions to replenish stocks used in operations against the Islamic State, and infuse money into both the nuclear triad and missile defense. The budget sets aside $10.7 billion to buy 77 of the fifth-generation fighters. 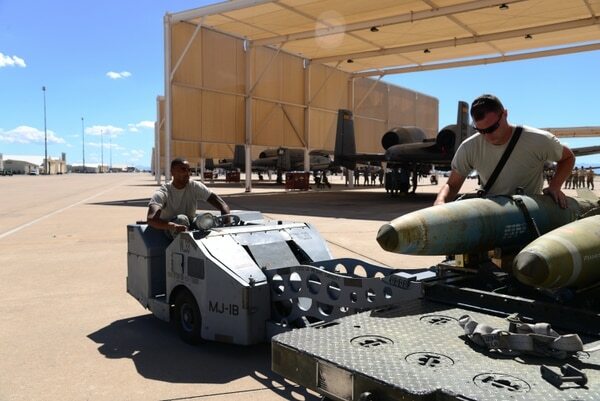 The budget request asks for $1.2 billion to procure 43,594 JDAMs. DoD wants to buy 5,113 JLTVs, estimated to cost $2 billion. About $3 billion would be used on 15 of the new tankers, meant to replace the aging KC-135 Stratotanker. 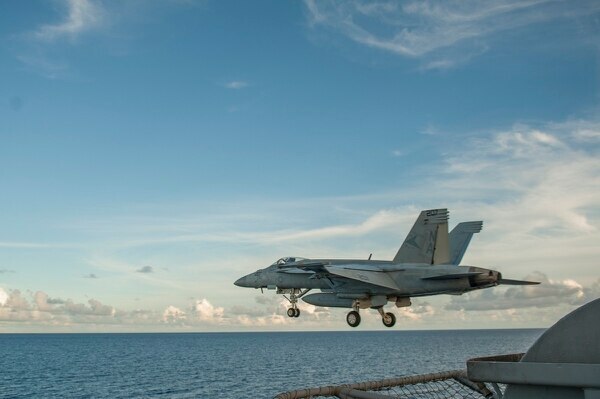 DoD wants to buy 24 F/A-18s, estimated to cost $2 billion. 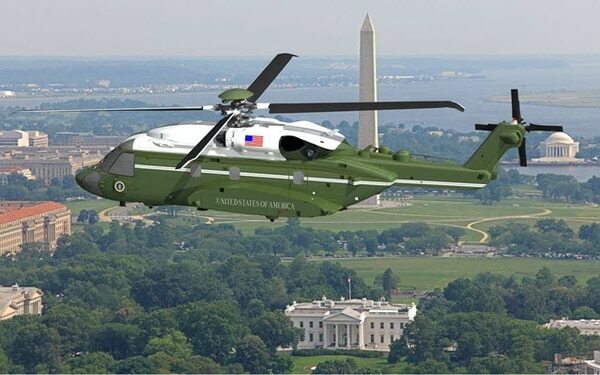 The budget request includes $900 million to buy six new presidential helicopters. The Pentagon has requested funding in FY19 for six replacement presidential helicopters. The Navy wants two of these submarines, which will cost $7.4 billion. 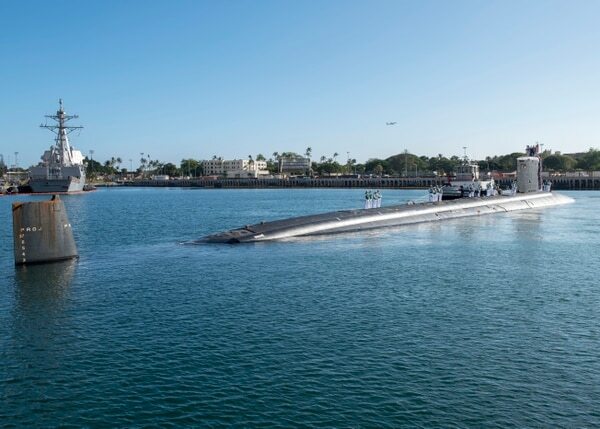 180126-N-KV911-0035 PEARL HARBOR (Jan. 26, 2018) Virginia-class fast-attack submarine USS Missouri (SSN 780) arrives at Joint Base Pearl Harbor-Hickam, after completing a change of homeport from Groton, Connecticut, Jan. 26. The Pentagon has requested funding for two more Virginia-Class subs in the FY19 budget. The request includes $6 billion for three of these destroyers. Sailors aboard the guided-missile destroyer USS Preble conduct an operational tomahawk missile launch while underway in a training area off the coast of California. The Pentagon has requested $6 billion for three additional ships. About $2.3 billion is set aside for the long-awaited B-21, which would be part of the nuclear triad. 60 AH-64E attack helicopters, worth $1.3 billion. 10 P-8A aircraft at $2.2 billion. 8 CH-53K King Stallion helicopters worth $1.6 billion. 1 Littoral Combat Ship worth $1.3 billion. Continued development funding for the CVN-78 Class Aircraft Carrier, worth $1.8 billion. 2 Fleet Replenishment Oilers (T-AO) priced at $1.1 billion. 1 Expeditionary Sea Base for $700 million. 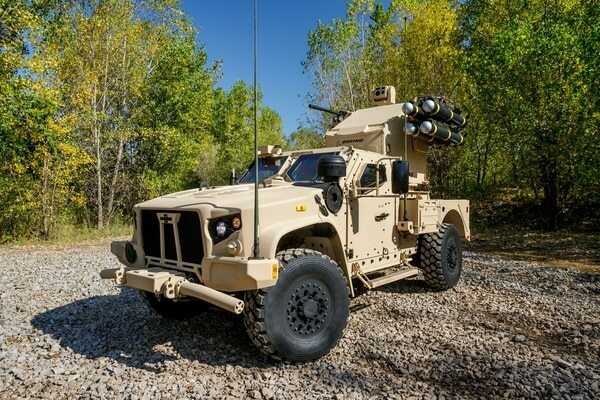 5,113 Joint Light Tactical Vehicles for $2.0 billion. M-1 Abrams tank modifications costing $2.7 billion. 30 Amphibious Combat Vehicles for $300 million. 197 Armored Multi-Purpose Vehicles for $800 million. Columbia Class Submarine worth $3.7 billion. 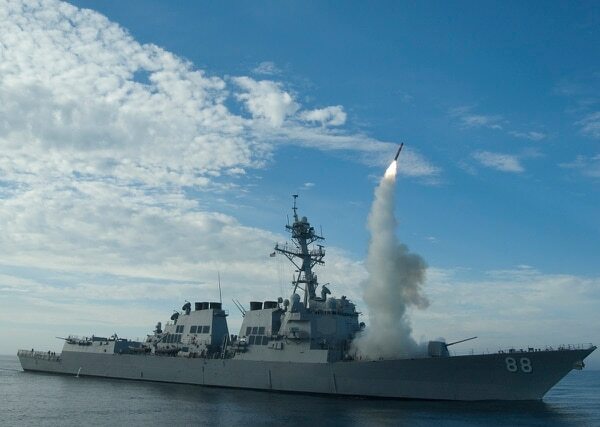 Long-Range Stand-Off Missile for $600 million. Ground Based Strategic Deterrent for $300 million.